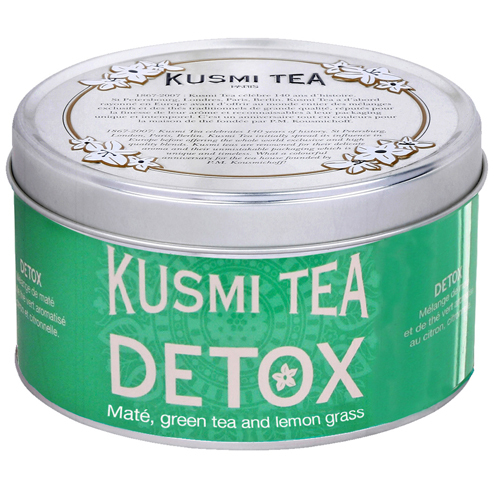 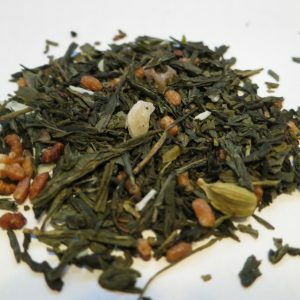 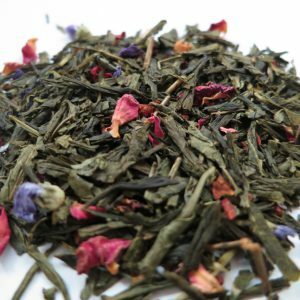 Kusmi-Detox – Banff Tea Co. 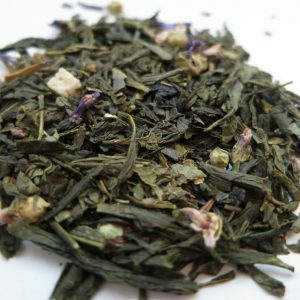 This detoxifying blend is a classic. 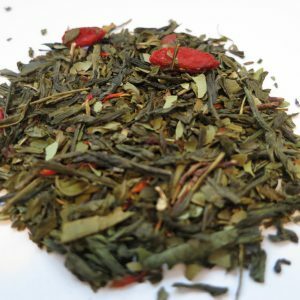 In contains: Yerba Mate, Green tea and lemongrass.